In 2015, VC-backed fintech companies raised US$13.8 billion – an increase of more than 100% compared with last year – across 653 deals. 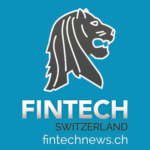 VC-backed fintech companies took 73% of the overall fintech funding in 2015, which reached a record of US$19.1 billion across 1162 deals, according to a new report by KPMG and CB Insights. 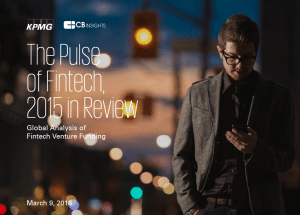 The report, entitled “The Pulse of Fintech, 2015 in Review,” is a global analysis of fintech venture funding. Fintech is becoming impossible to ignore, and although it is hard to imagine how the industry will evolve, investors across the world are drawn to the potential of enabling big banks to kick-start their own innovation. 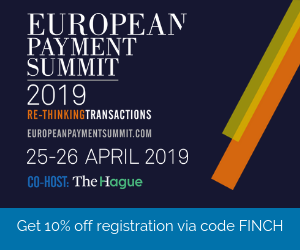 Fiona Grandi, National Leader for Fintech, KPMG LLP, said the banking industry is experiencing a permanent shift, adding that every major banks has a digital strategy to take their products and services mobile. Payments and lending have been the key sub-sectors driving fintech historically. 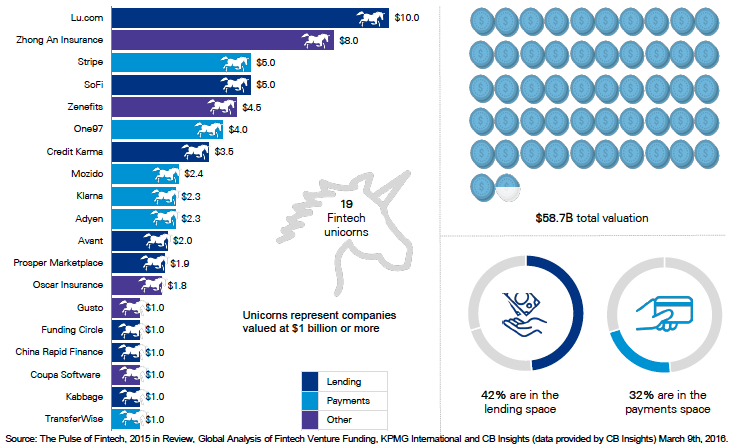 Of the 19 fintech unicorns globally, the vast majority are focused on either payments processing or on lending technologies. The rise of US$50m+ mega-rounds across the world reflects increasing interest in established entrepreneurs and business models that could be quick-to-market. North American and Asia saw significant rise in fintech mega-rounds in 2015, 38 deals and 17 deals respectively. 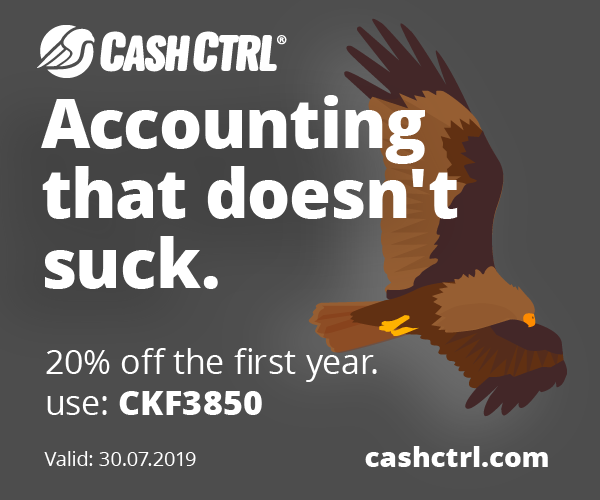 A few examples include marketplace lender Social Finance, Inc.’s (SoFi) US$1 billion Series E funding round, but also Kabbage’s US$135 million Series E round, and DianRong’s US$207 million Series C.
Asian fintech startups had a record year for investment activity in 2015, raising a total of US$4.5 billion on 130 deals. In particular, China drove more than half of all funding. India also saw a major leap in fintech investment, as total funding jumped past US$1 billion for the first time. 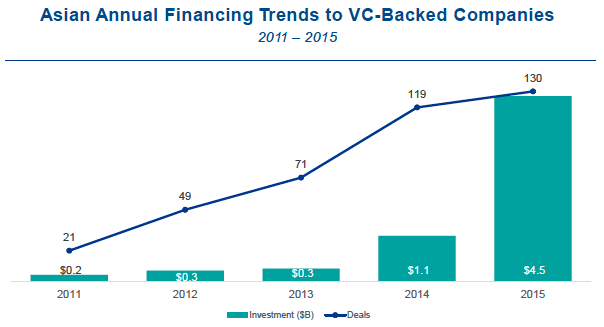 Corporate participation in global deals to VC-backed fintech companies accounted for 25% of investment. However, the number varies dramatically from 40% in Asia to just 10% in Europe. KPMG Enterprise, KPMG Fintech and CB Insights will be hosting a live webinar on March 21, 2016 at 11:00am EST to discuss “The Pulse of Fintech,” investment trends and key players in fintech.